wanted coffee”, then being choked by an angry mob. American capital, you knew a coup was about to happen. the death of Bobby Kennedy. waved towards an exit by a Latin associate. shortly before the JFK assassination. key witnesses for a documentary on the unfolding story. – no match for an expert assassination team. (HSCA) investigating the death of John F Kennedy. failed Bay of Pigs invasion in 1961. We meet Clines in a hotel room near CIA headquarters. and yet it seems his honest opinion. 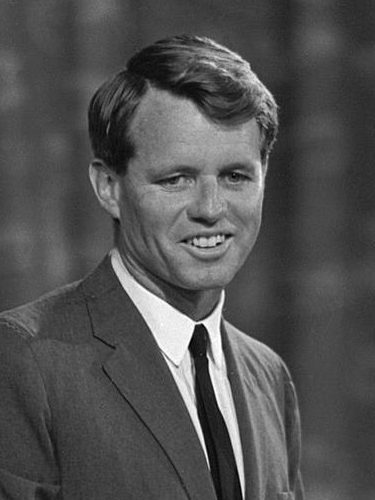 Today would have been Robert Kennedy’s 81st birthday. Posted in RFKTagged John F. Kennedy, Richard Nixon, Robert Kennedy, Ambassador Hotel, Robert F. Kennedy, Kennedy, Shane O'Sullivan, Sirhan, CIAcommentLeave a Comment on 2006: Did the CIA kill Bobby Kennedy?